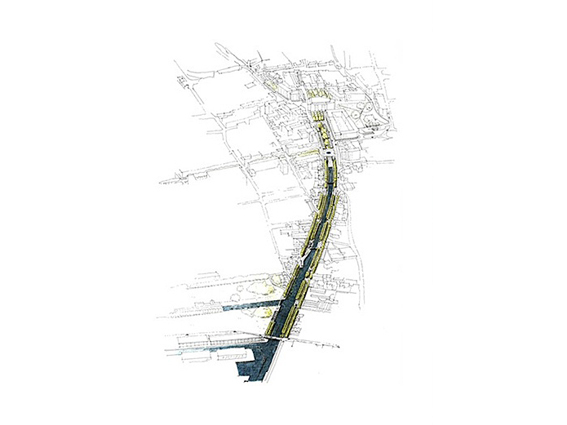 The “Canale Salso” in Mestre connects the city centre with Venice and the Mediterranean Sea. 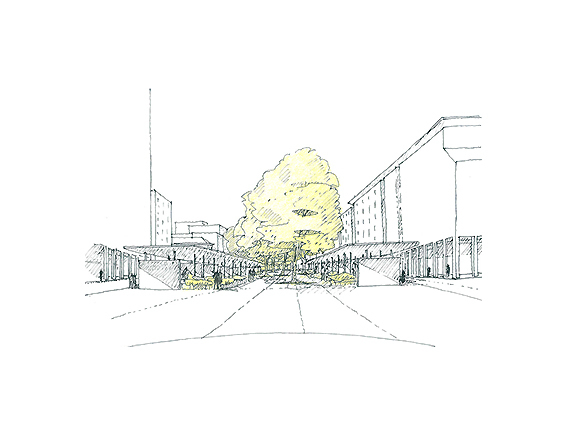 Neglected as an attractive open space, it was in industrial use only. 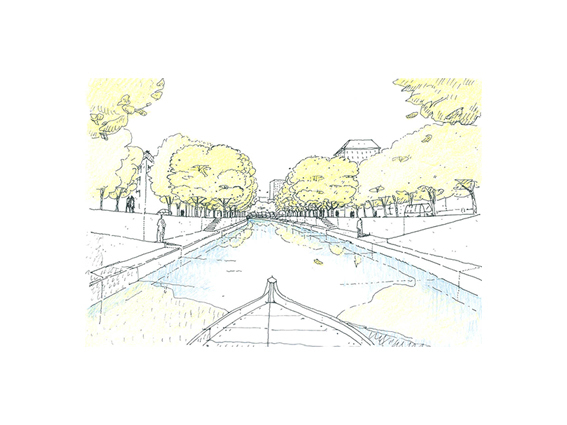 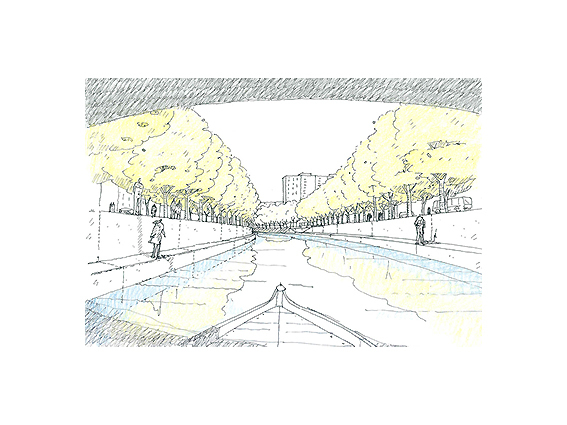 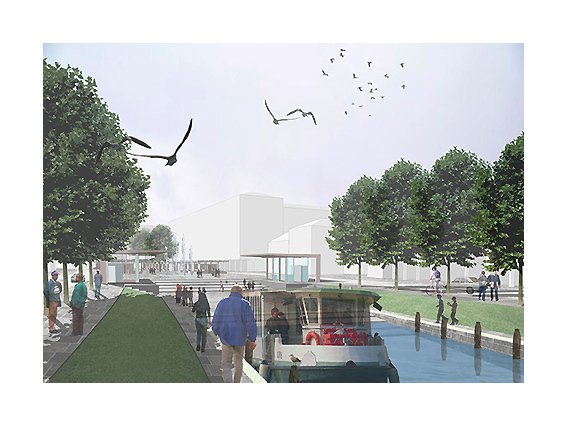 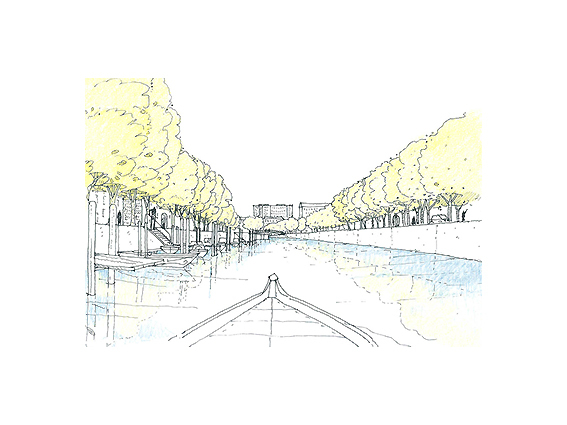 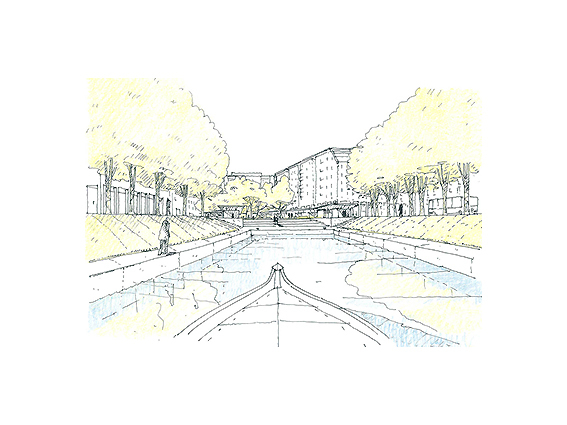 In a two stage competition ideas and realisation concepts were searched for a new image area along the canal banks and a piazza as the final situation.